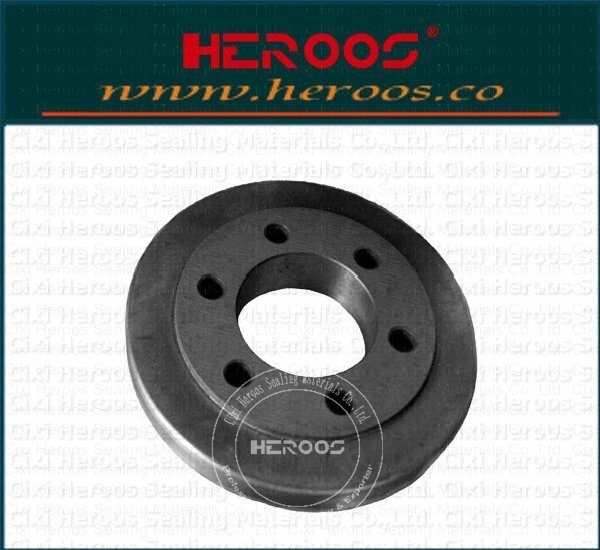 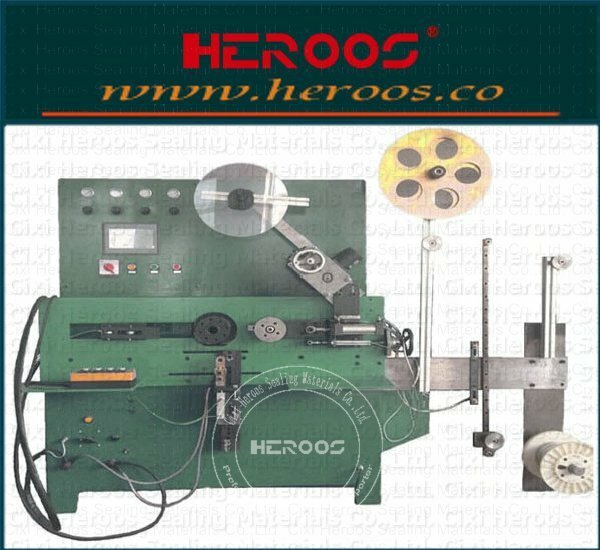 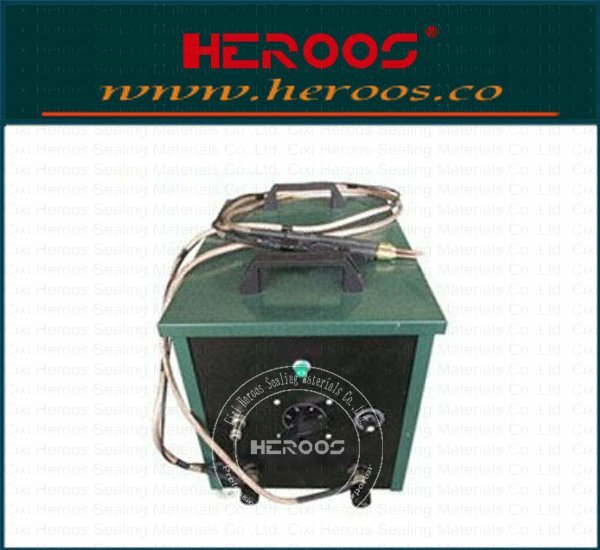 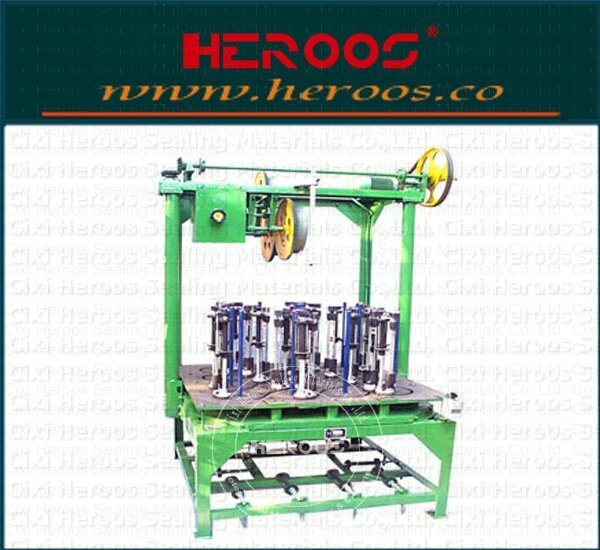 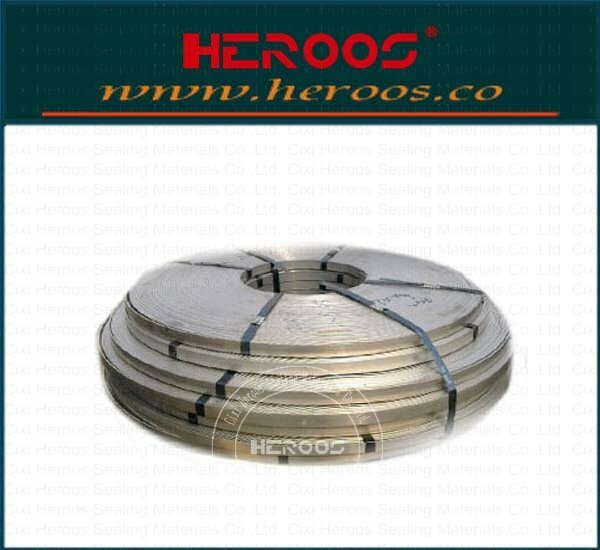 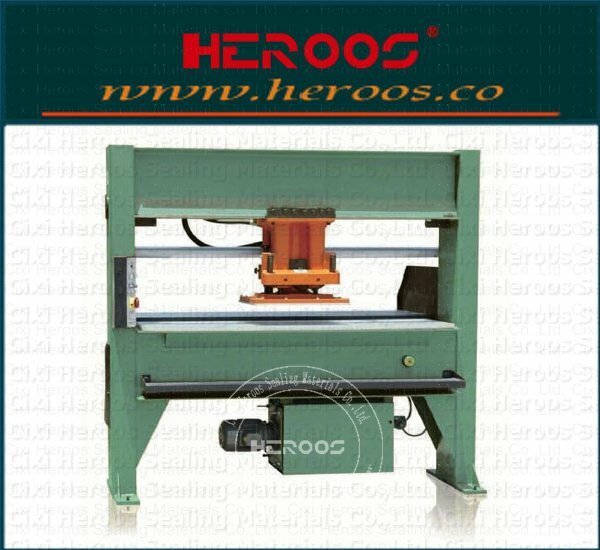 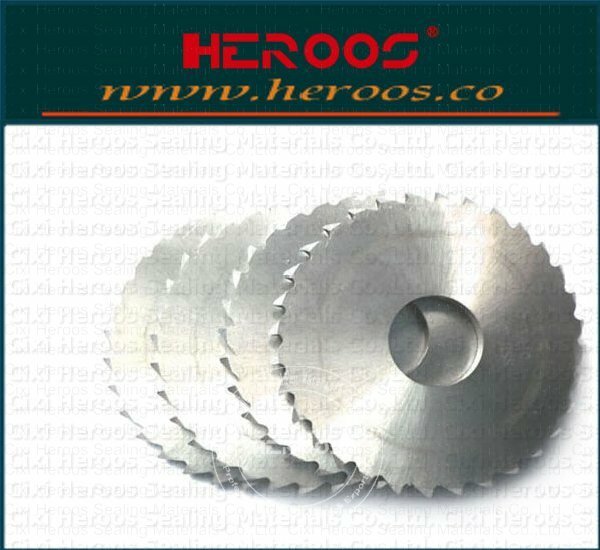 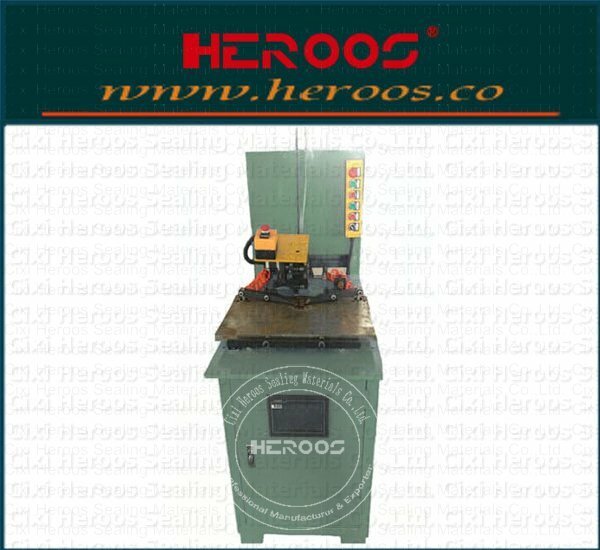 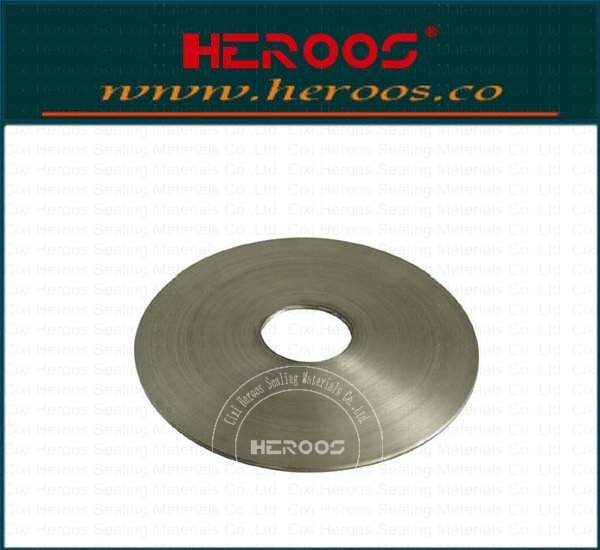 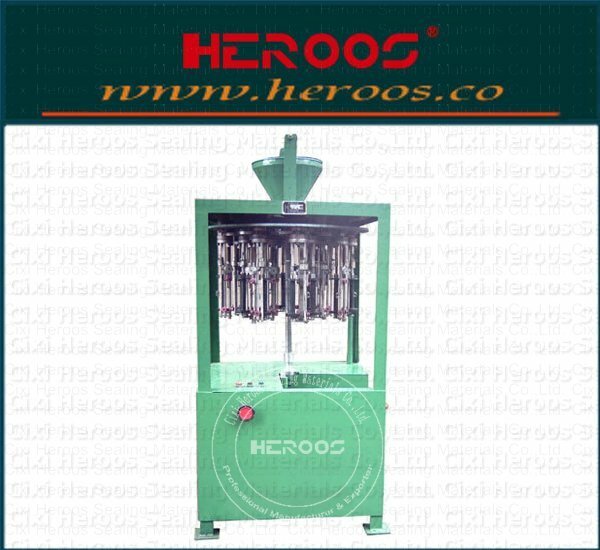 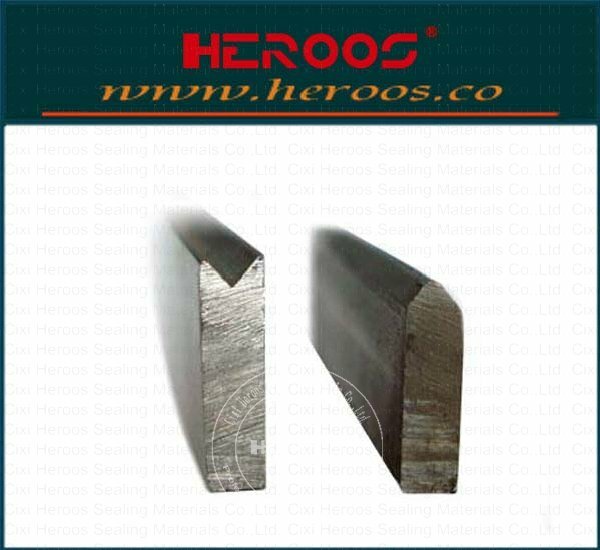 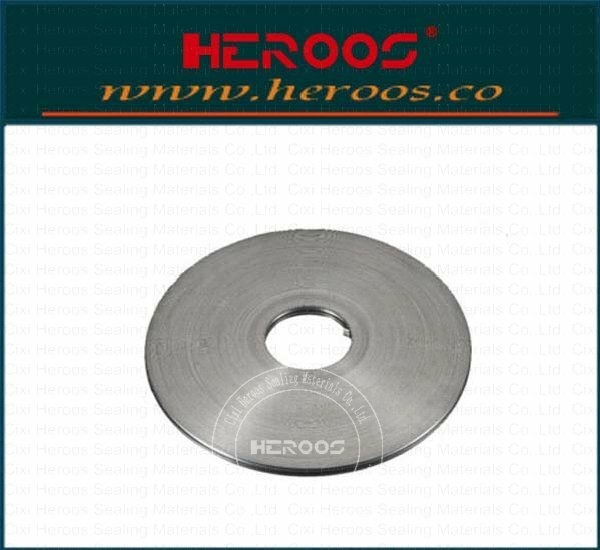 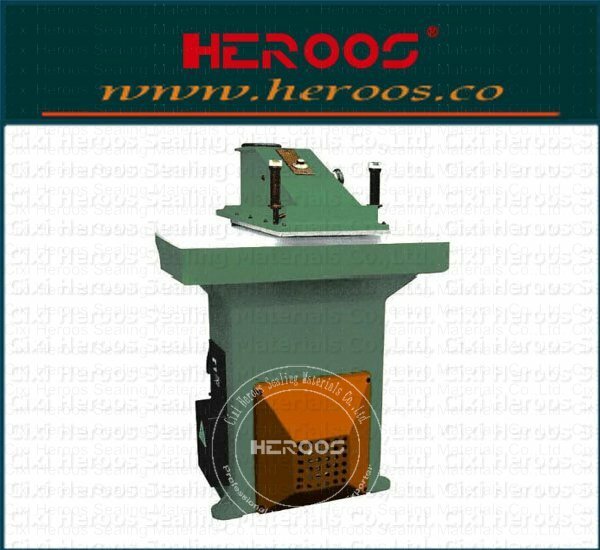 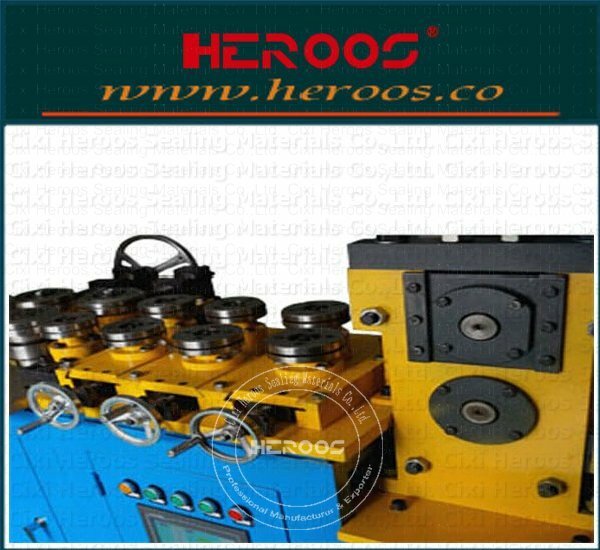 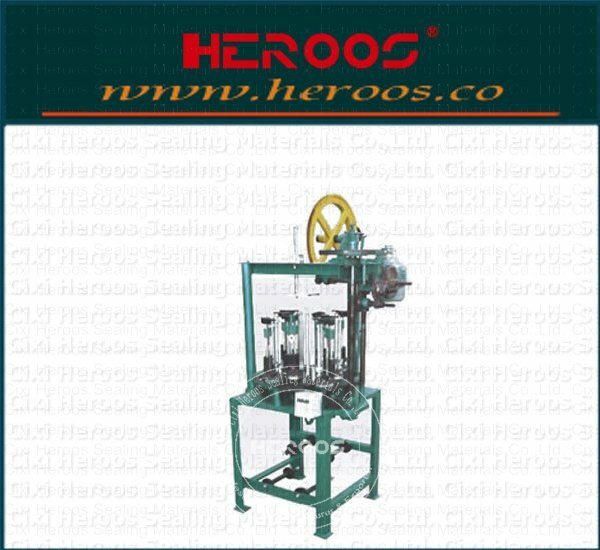 ﻿ Full Automatic Spiral Wound Gaskets Machine - Cixi Heroos Sealing Materials Co.,Ltd. 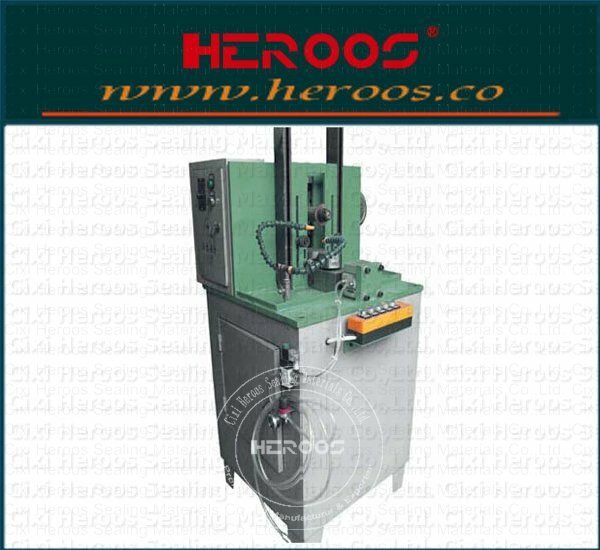 ①, to achieve the automatic feeding of graphite and steel, fully automated production process control, greatly improves production efficiency and consistency of production. 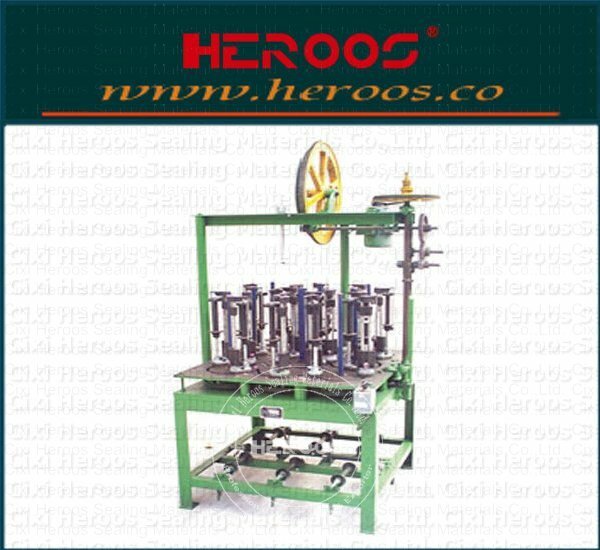 ②, The winding machine can be wrapped around the spacer pad ranges from 1/2 "- 100MM gasket. 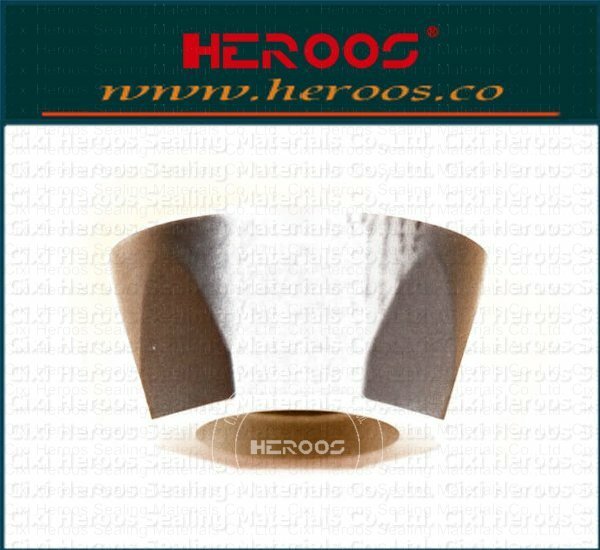 And radial pads, flatness adjustable. 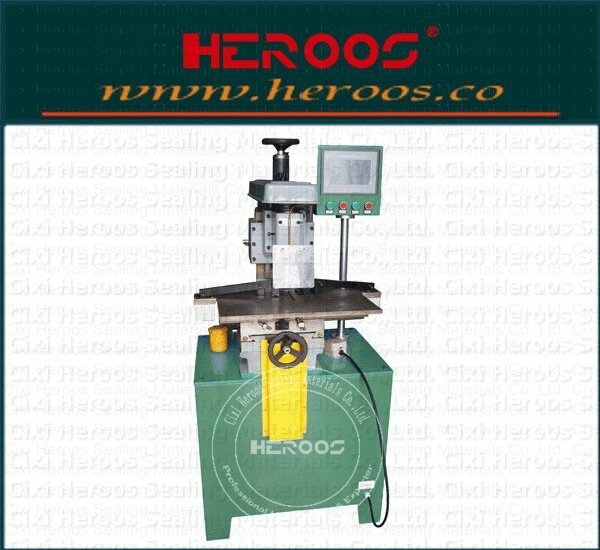 ③, using a servo motor as the driving force, to achieve precise control, allowing for higher dimensional consistency, easy to assemble. 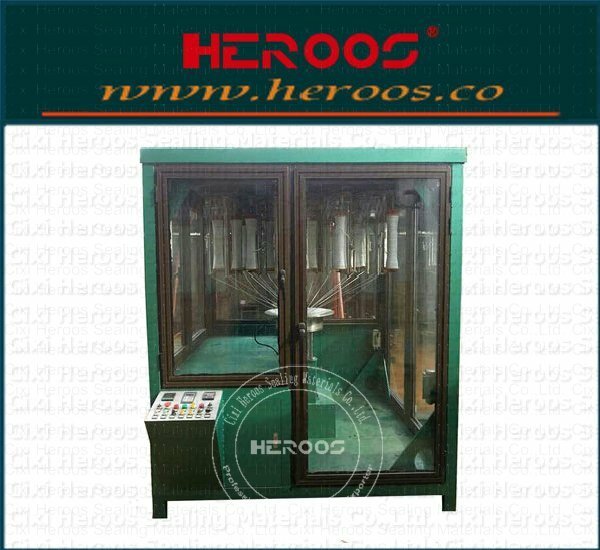 ④, to achieve the PLC control, and with a touch screen, you can easily set the parameters, and switch between manual and automatic, and can be stored in different product parameters to meet customers, especially many varieties of small batch production mode requires. 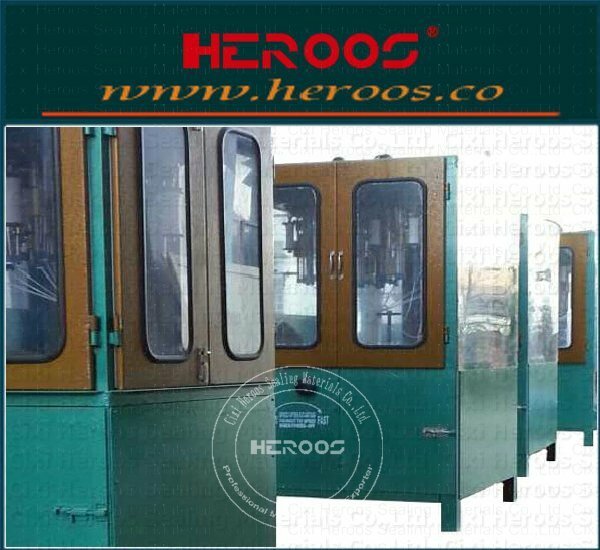 ⑤, to achieve a strip automatic molding process, eliminating the need for a pre-compression molding processes. 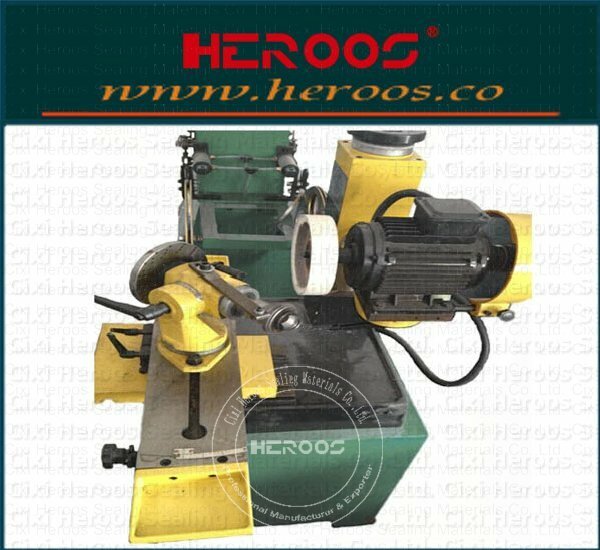 Meanwhile, once the strip material 20 kg, compared to 3-5 kg of strip disc loading mechanism on conventional machines. 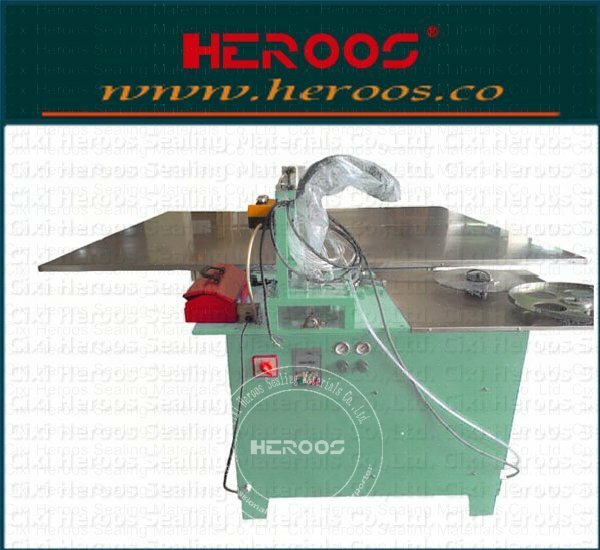 Greatly saving strip refueling time. 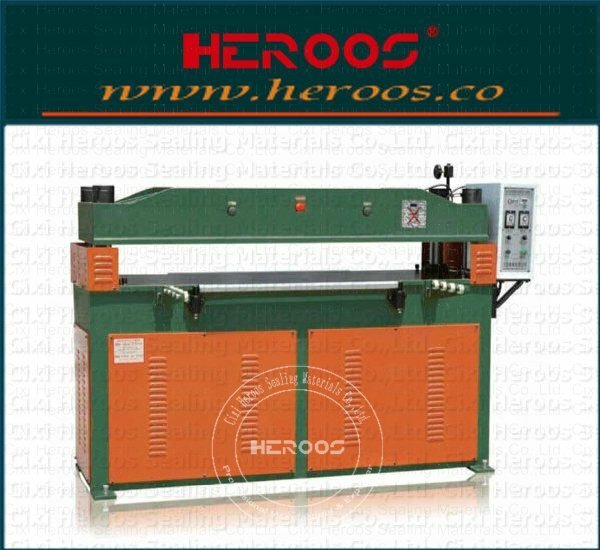 ⑥, automatic welding, compared to traditional manual welding. 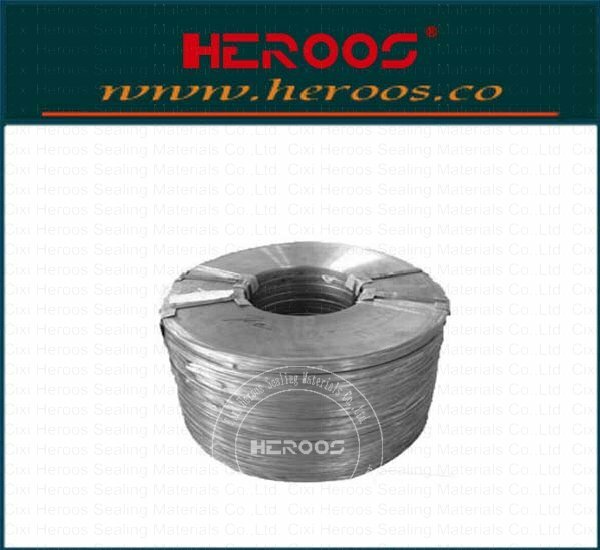 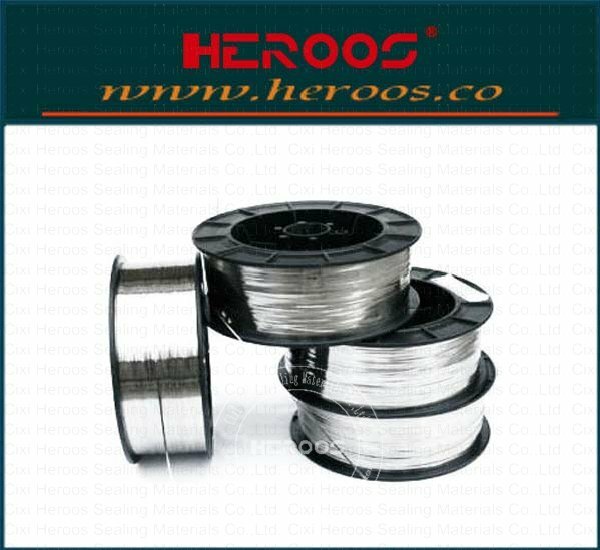 In addition to greatly improve efficiency, but also has the effect of welding, weld consistency high, uniform distribution of solder joints and many other advantages. 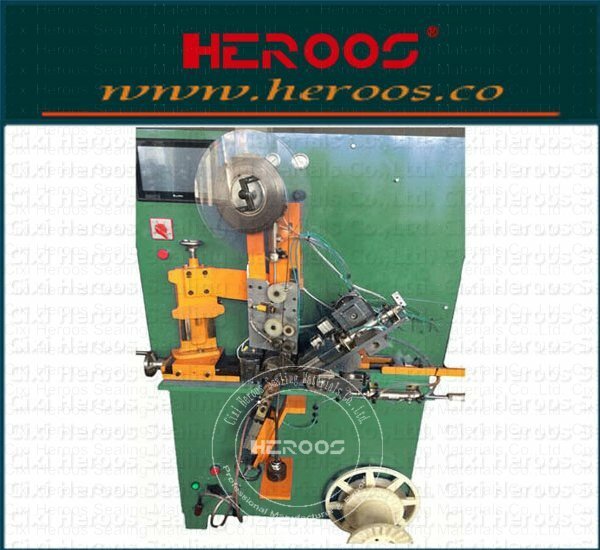 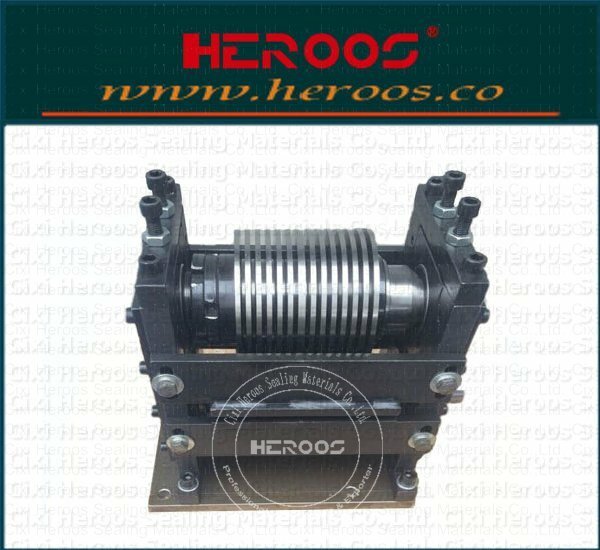 ⑦, mold automatic ejection, after the completion of the winding, automatic mold shrinkage, no cylinder or mechanical stripping force.